16x6.5in 2000 RX Liberty Mags. Snorkus removed and replaced with 3in pipe. 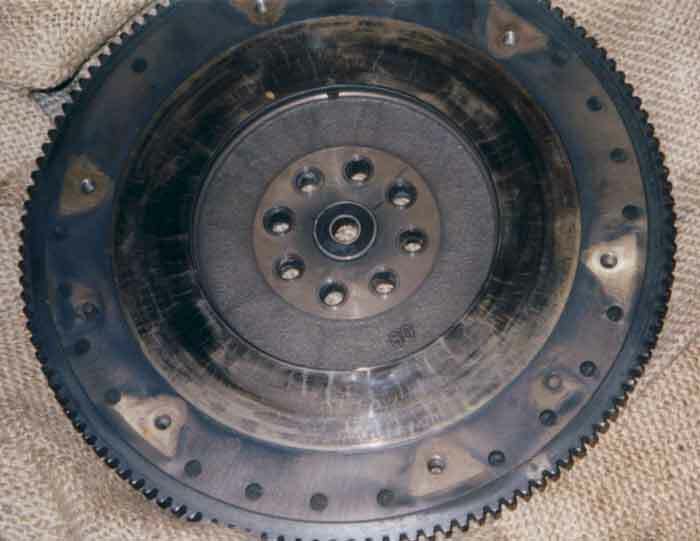 Daycon heavy duty clutch with MRT lightened flywheel. (original flywheel had to many cracks to be machined). "The pics of the car are on top of Australias most significant race track, Mount Panarma Bathurst. Known all over the world for its 1000 km race in October. The mountain is in desperate need of repairs. They had the track re-surfaced for last years event but the facilitys need to be replaced. The government has to step in and give the mountain some money or it will be gone."